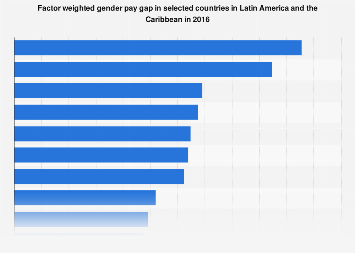 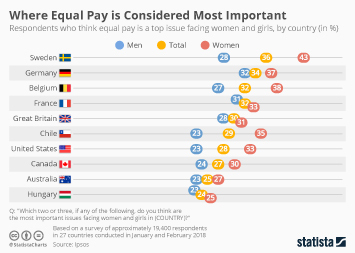 Women still earn less money than men in most developed countries around the world. 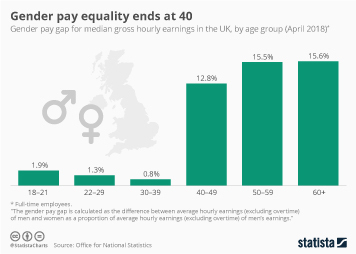 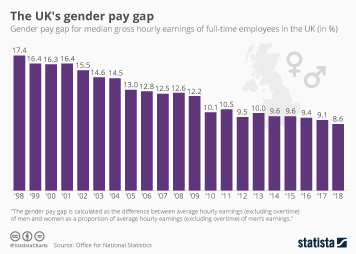 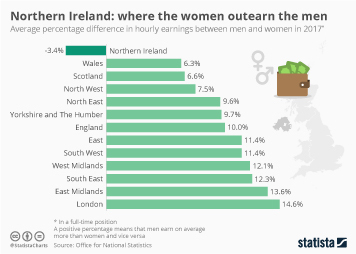 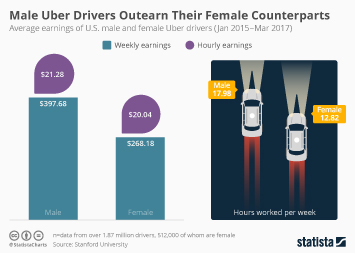 The gender pay gap is measured as the difference between male and female earnings as a percentage of male earnings. 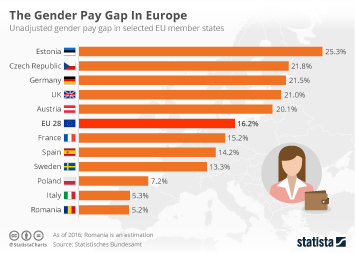 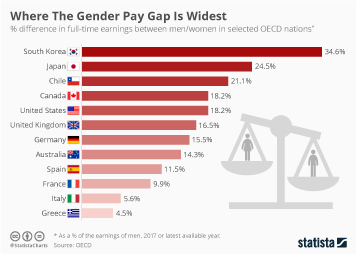 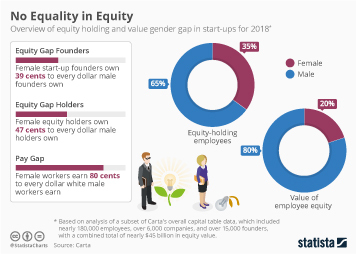 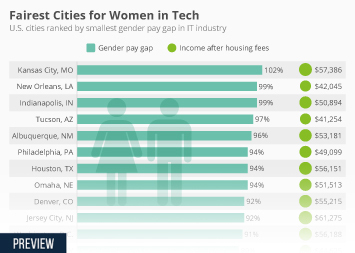 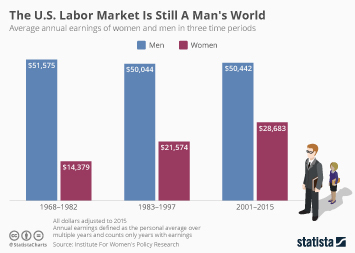 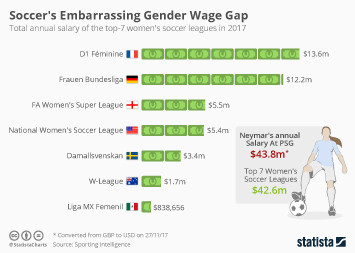 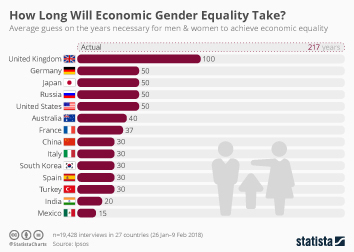 It is most pronounced in South Korea where the percentage difference in full-time earnings between men and women is 36.6 percent. 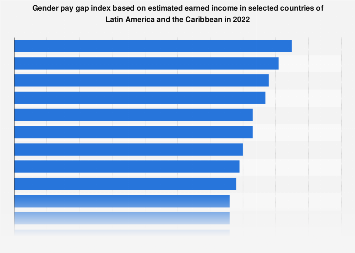 At 5.6 percent, New Zealand has the narrowest gender pay gap of any OECD country.